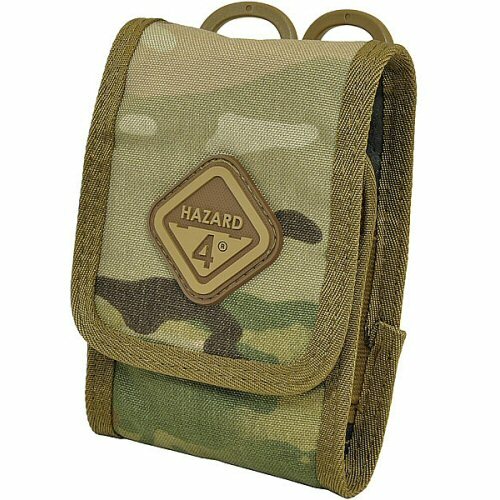 The Hazard 4 Big Koala smartphone or gear case is a double layered, Cordura faced pouch with elastic sides, large velcro panel lid and MOLLE on the rear for attaching to body gear or belt. 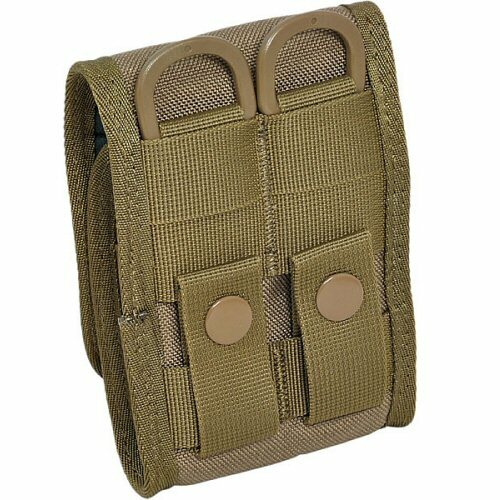 The top of the pouch comes with double D-ring for hanging on lanyard for extra security. 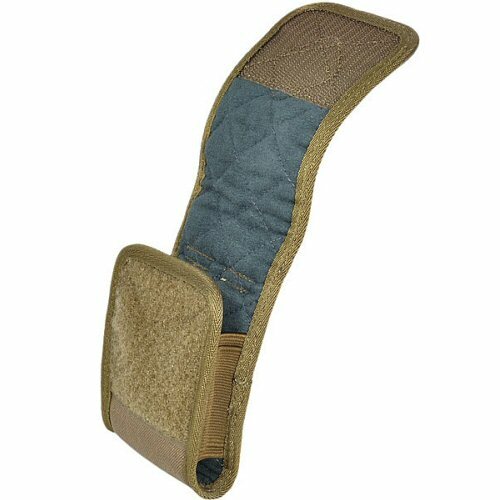 The pouch measures 135cm x 93cm x 20cm and can hold a smartphone or small notepad with pen, or two pistol magazines, or similarly sized items. The inside is lined with quilted nylon encased foam to offer protection from external knocks. An attractive polymer Hazard 4 logo is attached on the front of the pouch. 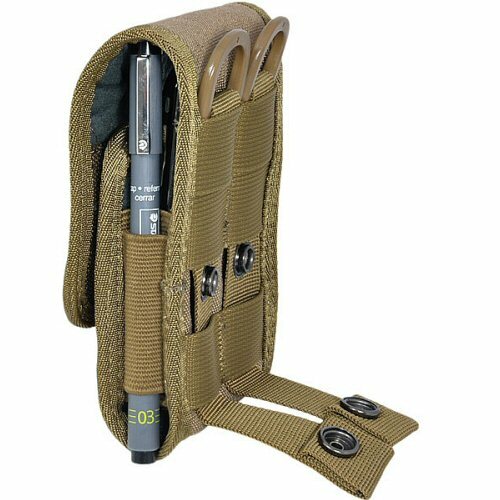 The tactical pouch will not look out of place alongside other tactical gear, but is ideal for professionals, contractors, press users, aid and humanitarian workers and, of course, leisure and outdoor users. Any accessories shown are for illustration purposes only and are not included with the pouch. 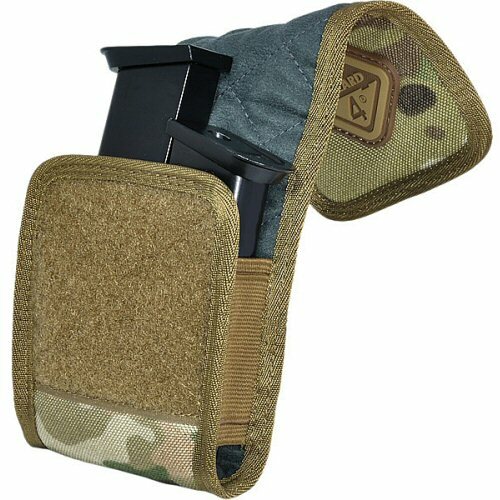 Pouch exterior colour is Multicam. The interior of the pouch is lined in quilted enclosed foam for added protection.